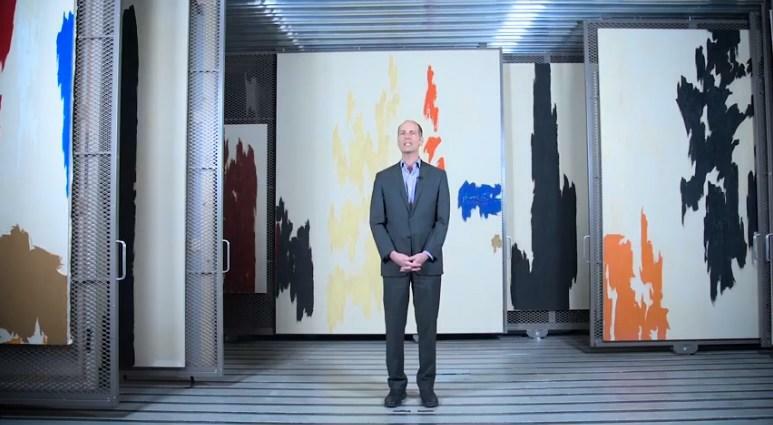 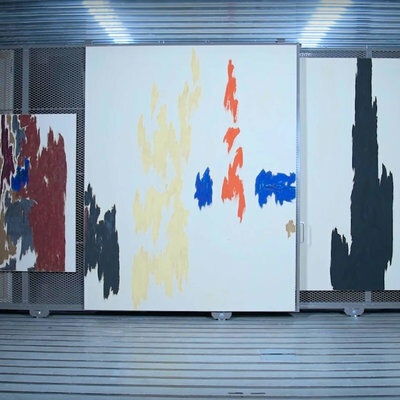 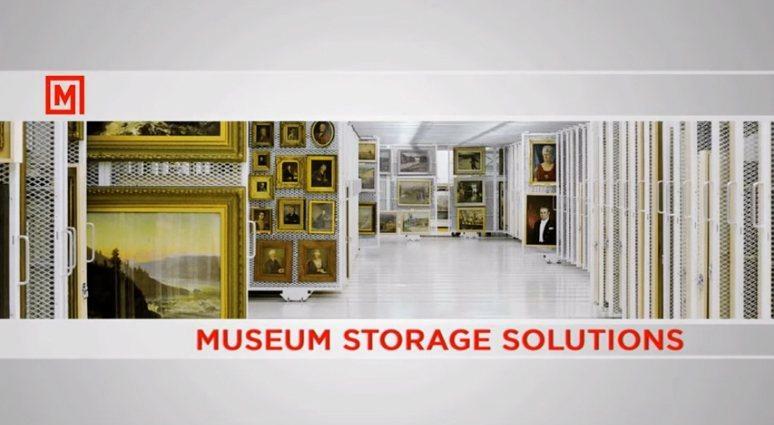 Museum and Fine Art Storage | Montel Inc.
With our customizable and scalable solutions, create dynamic exhibition spaces and effective storage that will optimize the management of your fine art gallery or museum collection. 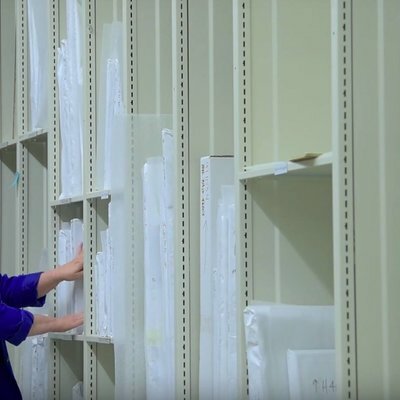 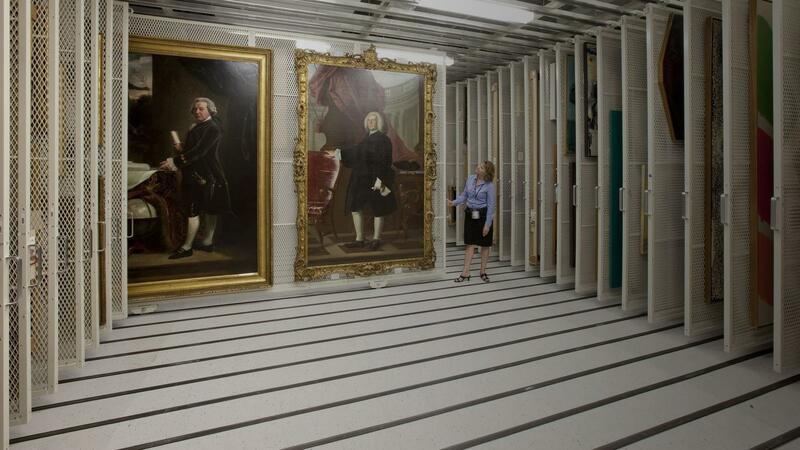 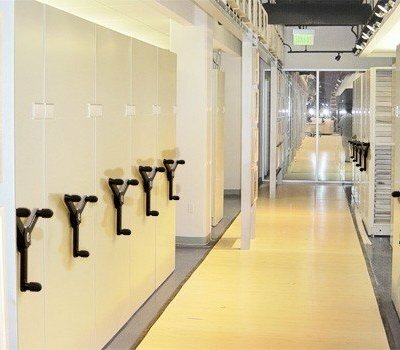 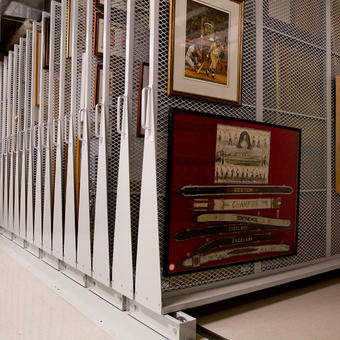 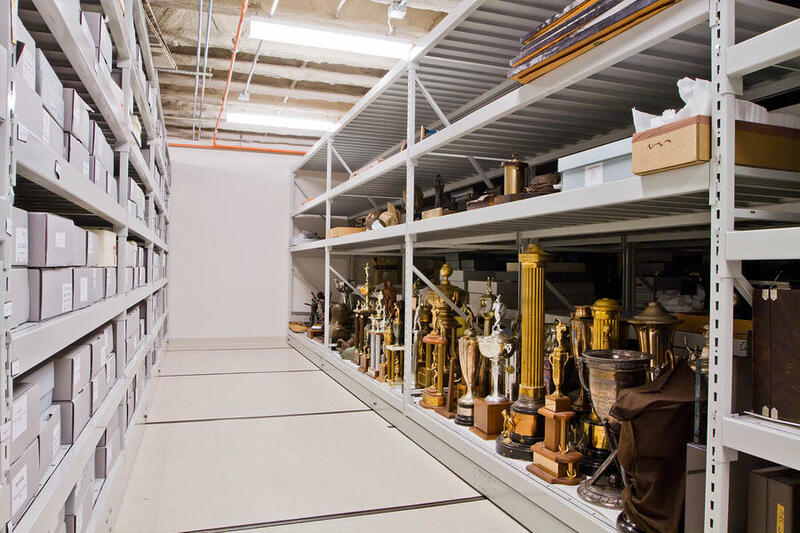 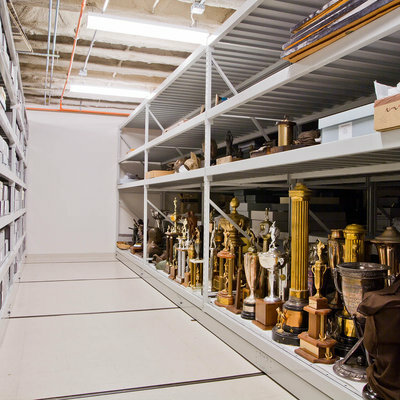 Designed and engineered to house a variety of museum collections, our high density conservation storage solutions are incontestably the ideal mobile or static storage solutions for maximum conservation and security. 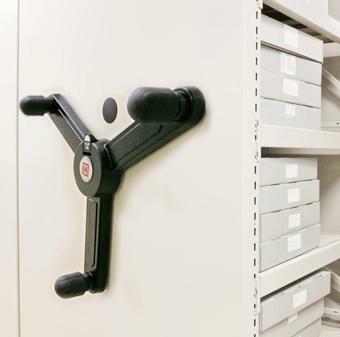 Wether mobile of static, our high density modular systems can be expanded and adjusted to keep your collections stored, accessible, easily manageable, protected and well organized. 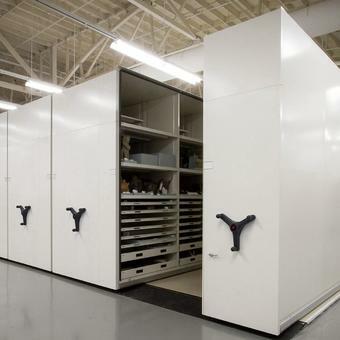 Create the dynamic, informative and educational space you desire with our state-of-the-art compact museum storage systems. 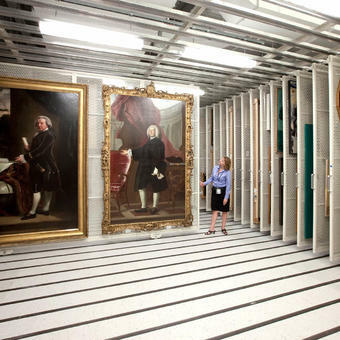 Much of the world’s great art is housed in the vast archives and vaults of museums and halls of fame with limited display space. 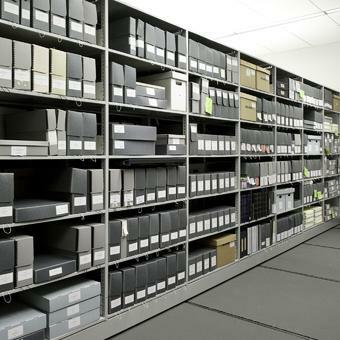 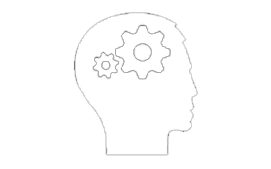 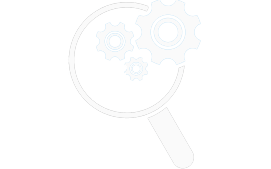  We work with them to provide the most effective and secure storage, with quality, personalised solutions which reflect their needs perfectly. 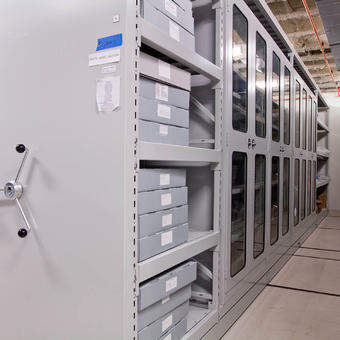 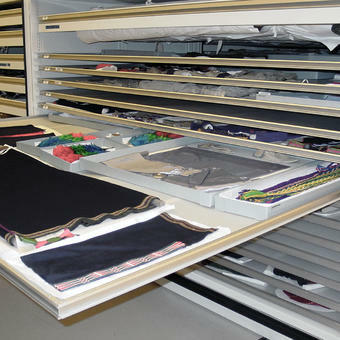 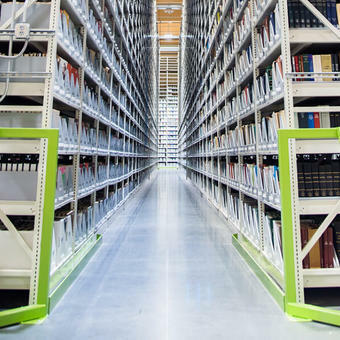 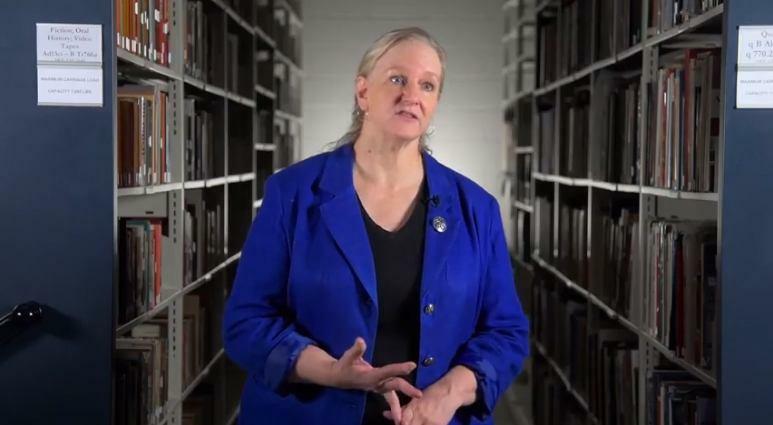 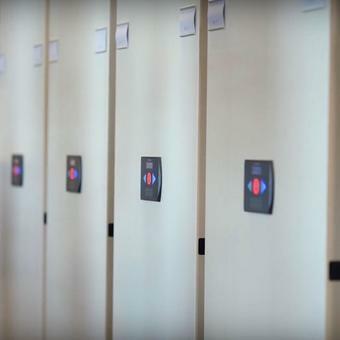 Master the storage of your institution's collections with our static and mobile high density systems. 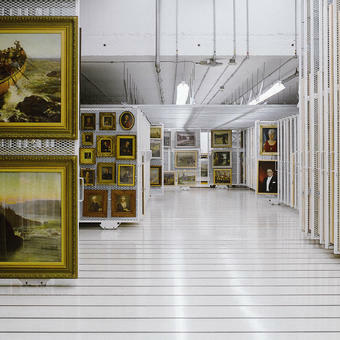 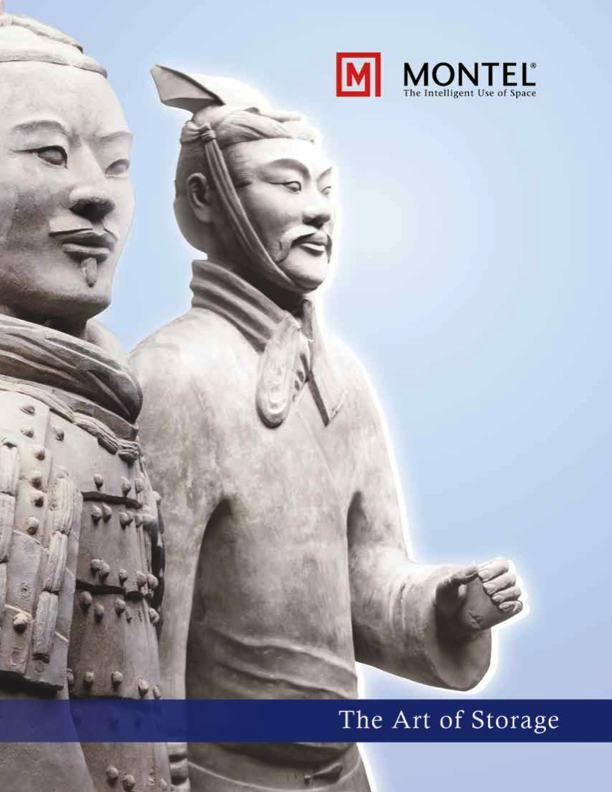 Artworks, paintings, valuable documents and artifacts will be preserved and protected in a range of products respecting the safety of your objects, of your visitors and of your staff, as well as the aesthetic of your environment. 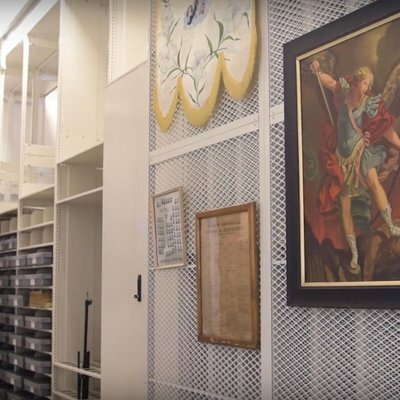 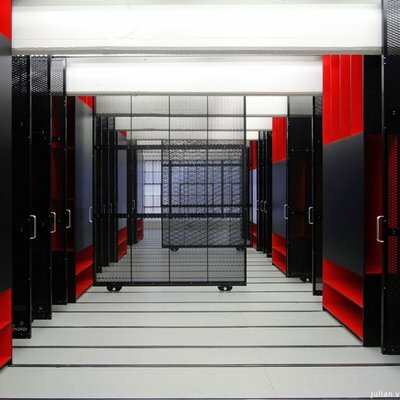 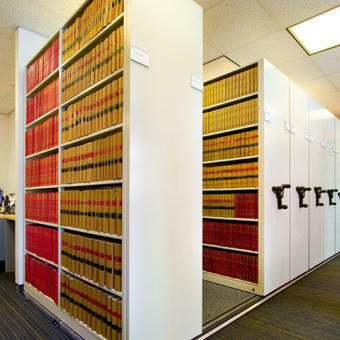 Discover our range or products, such as cabinets, vertical bins, pull-out shelves and sliding panels, and a host of other innovative systems and accessories designed to facilitate access to your collections while ensuring optimal conservation of your works of historical, heritage or financial value.